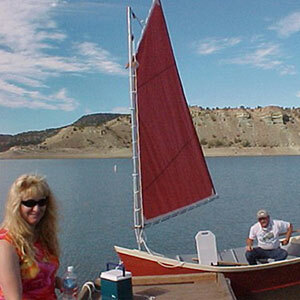 Here are a couple of pictures of the boats and sails on our first sailing trip. These were taken with my digital camera, but, I have some that I think are better, that were taken with a regular camera. I will send them if you want me to and you are still interested.